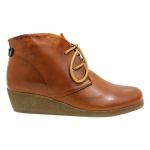 Ensai by Effegie is a casual wedge ankle boot. You would wear Ensai in cold weather with jeans or even with a dress and stockings. Ensai has a padded footbed for lasting comfort. Ensai also has a grippy wedge heel that will give you height but also keep you comfortable all day long. 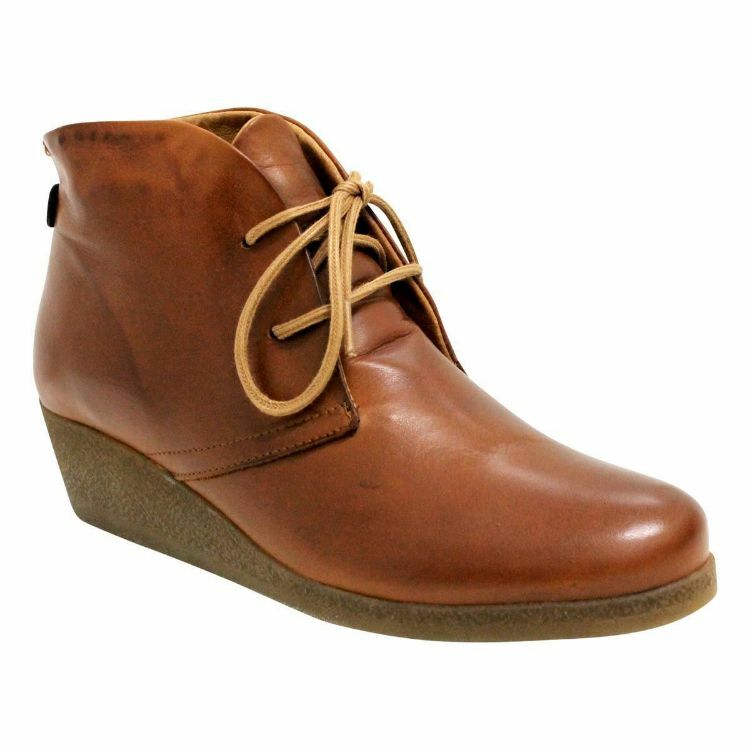 Ensai is the perfect boot for running around or the busy woman. 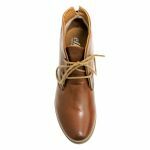 Ensai has adjustable laces across the instep making it easier for those with a higher one to be comfortable. 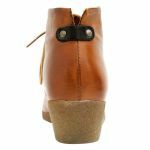 Ensai is made from soft smooth leather that will eventually mould to the shape of your foot. 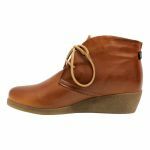 Ensai has a synthetic fur lining to keep your feet just that little bit extra warm when the weather takes a dip.